Congratulations to tour winners Laura and Vasyl P. and to host winner Words of Wisdom from The Scarf Princess. 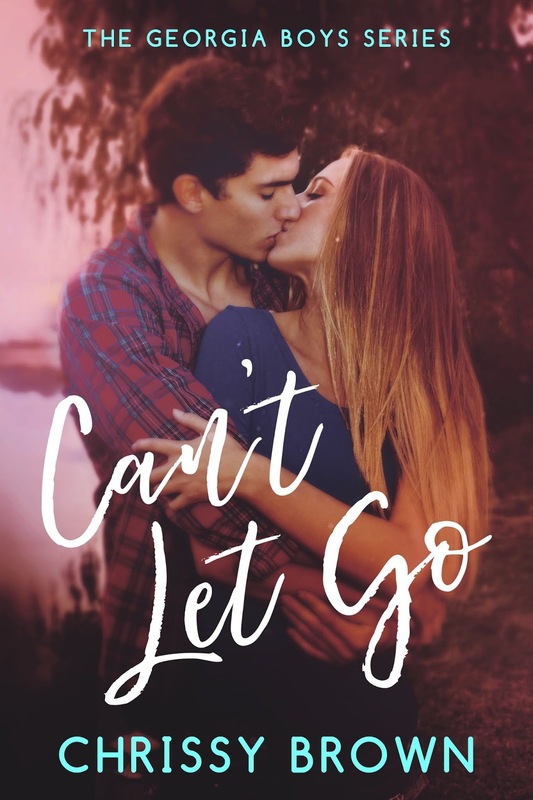 Goddess Fish Promotions is organizing a Virtual Book Blast Tour for Can't Let Go by Chrissy Brown, a Romance available now. The Book Blast Tour will take place on February 11 - 15, 2019. This tour will not include interviews or guest blogs; however, a blurb, excerpt and author bio will be provided to every host for inclusion on their blog. A PDF copy of the book is available for review. Chrissy Brown will be awarding a $10 Amazon or B/N GC to a randomly drawn winner, also an ebook of the second installment (tentatively to be released 2/9) Come a Little Closer, to another randomly drawn winner, both via rafflecopter during the tour, and a $10 Amazon or B/N GC to a randomly drawn host.